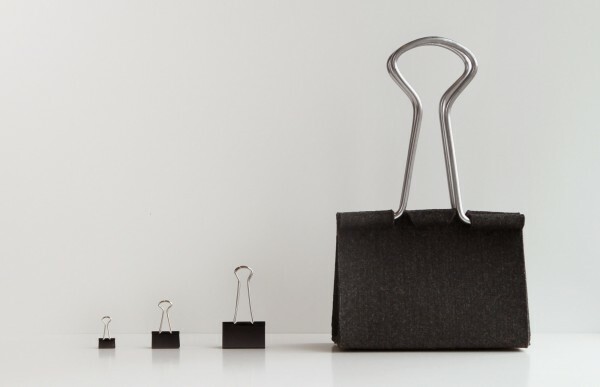 New scale creates new purpose. 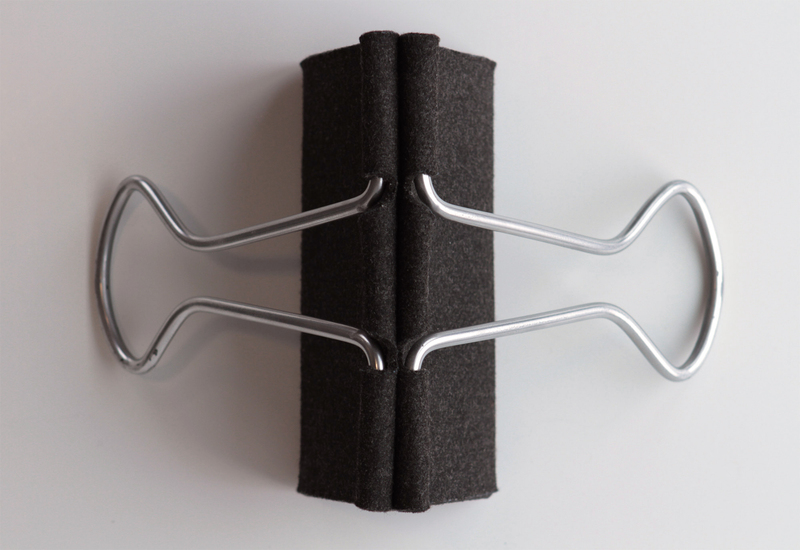 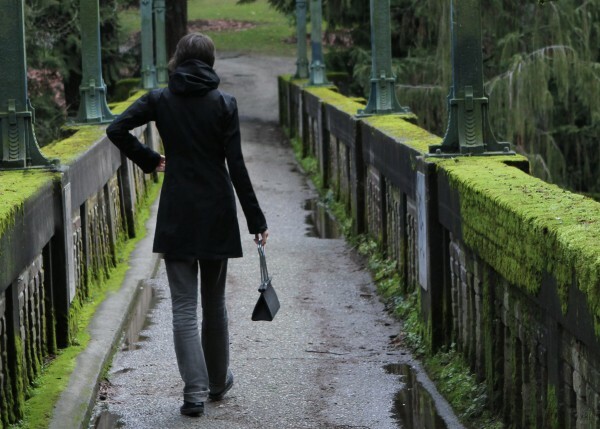 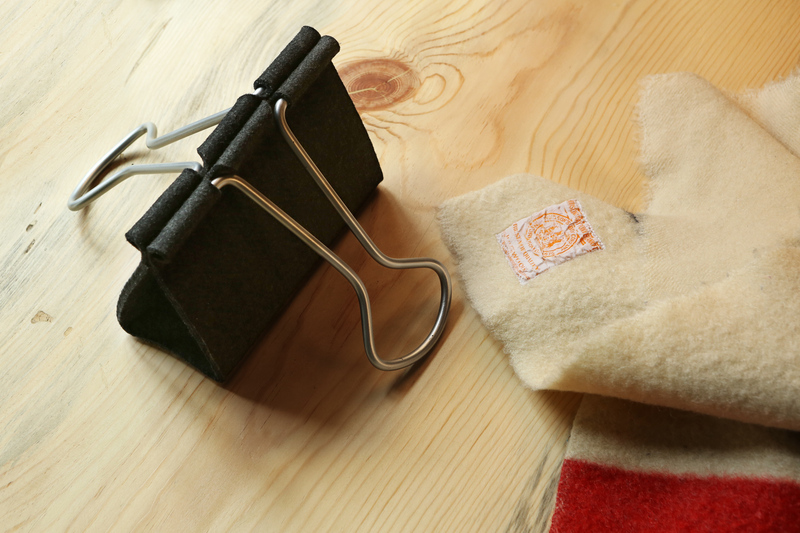 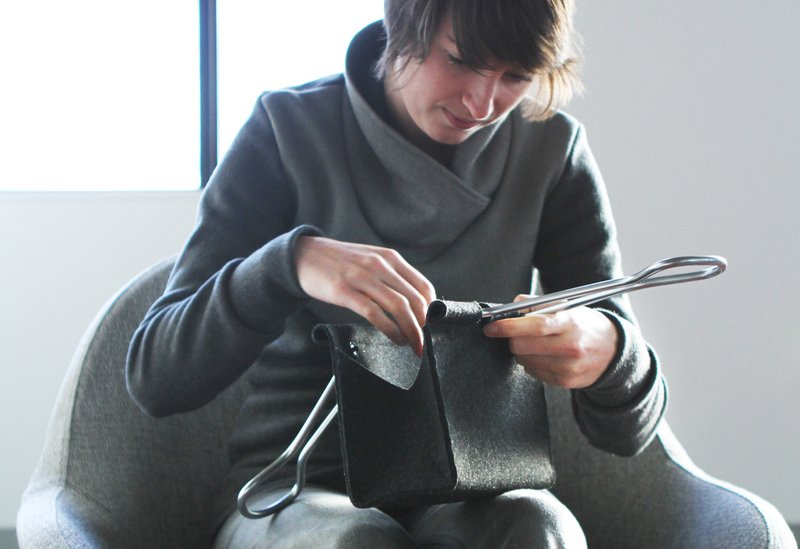 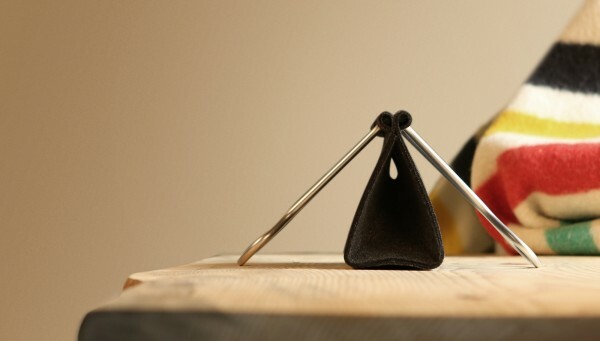 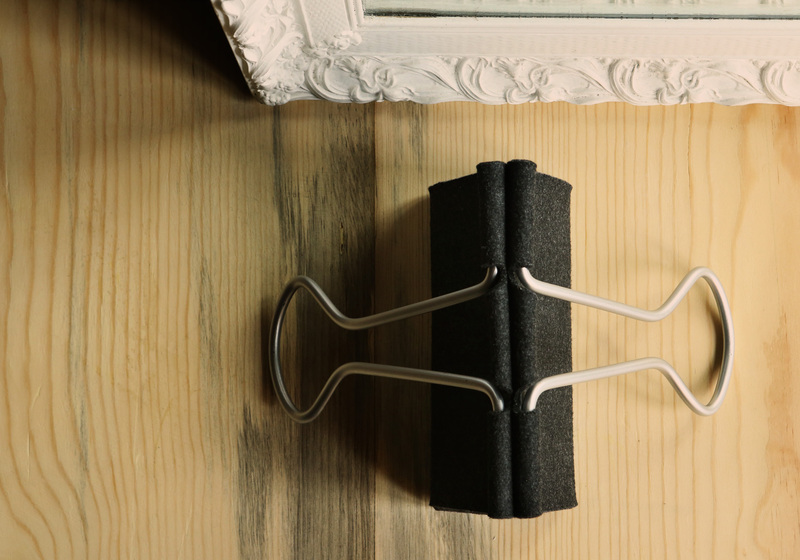 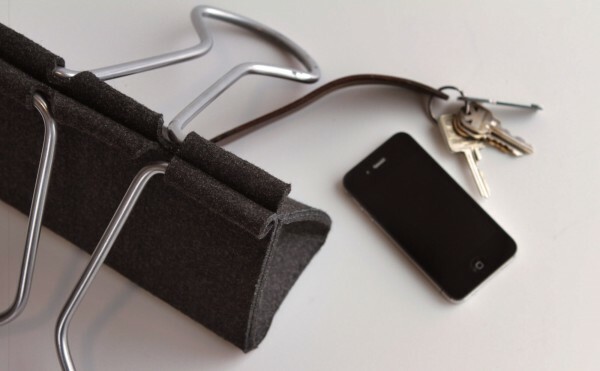 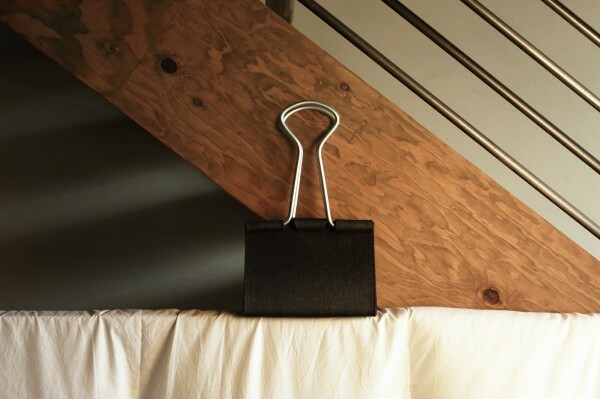 The Clip Bag playfully borrows its form from a common binder clip. 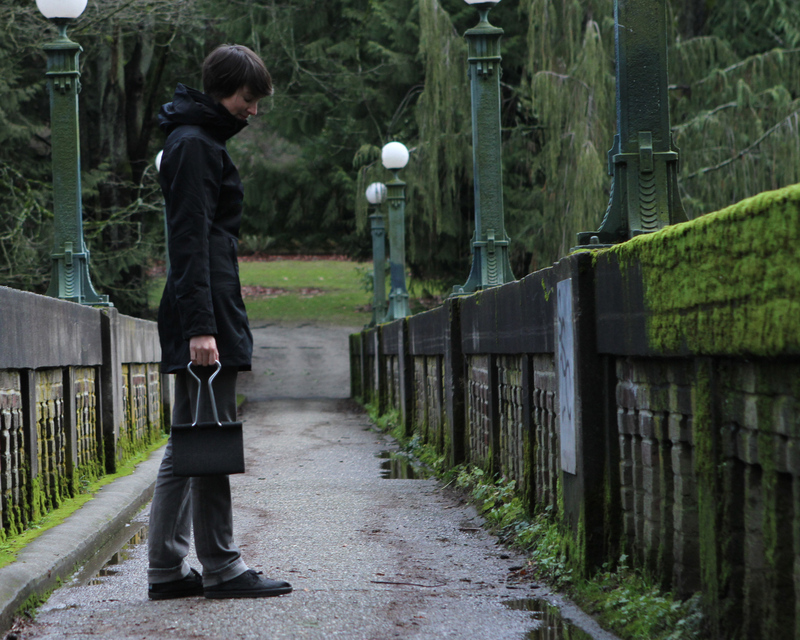 The binder icon functions so well as a bag you can almost take it seriously. 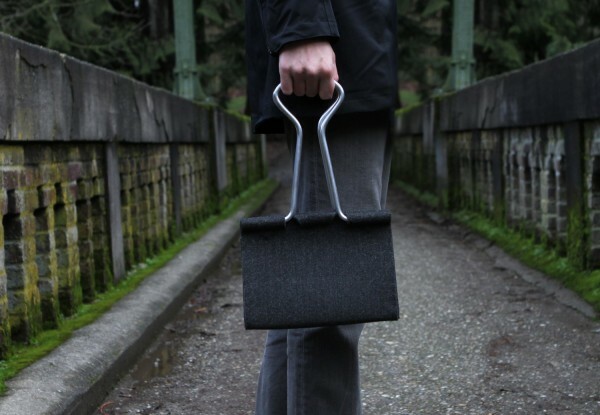 Constructed of wool felt and aluminum tubing. 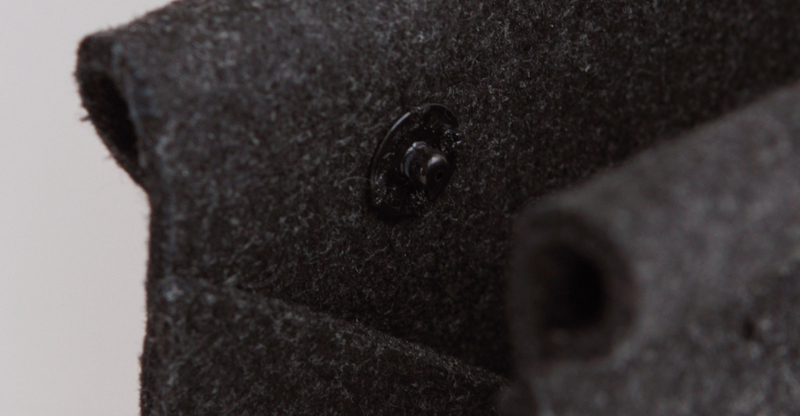 Potential manufacturing/distribution partners please contact. 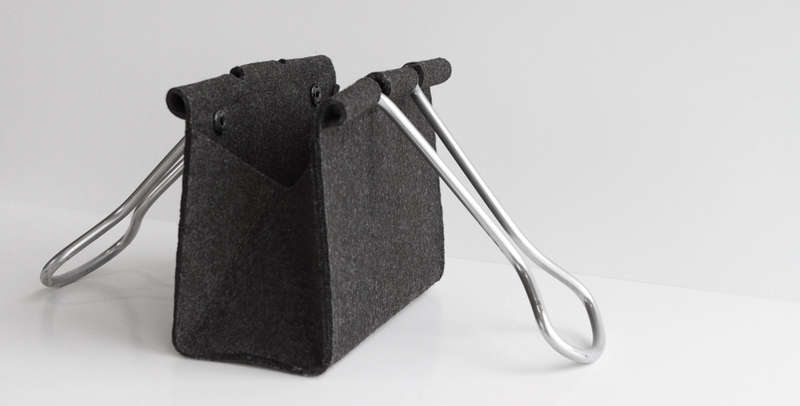 Concept project designed in 2007. Released in 2013.